Which Movie Should Win the Oscar for Best Animated Feature? One of the most popular categories for the Academy Awards has to be the one for Best Animated Feature, which has only been around for 13 years. After the Best Visual Effects category, it's the one with the most nominees on the list of the top 10 highest grossing movies of last year. Disney's Frozen, in fact, is not only one of the biggest moneymakers of 2013 but is one of the studio's biggest of all time, having recently passed The Lion King. And yet fellow nominee Despicable Me 2 has made a bit more money around the world. The sequel, which is a favorite with young children thanks to its lovable yellow Minion characters, was not nearly as critically acclaimed as Frozen, though. 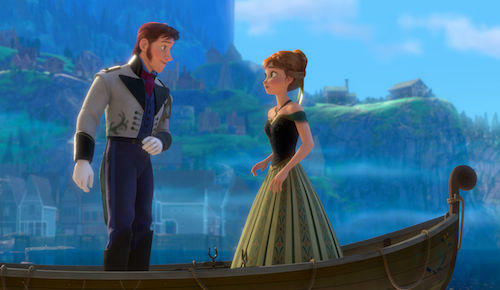 The Disney contender is not only the presumed front-runner for this Oscar, but it's also expected to win for Best Original Song. 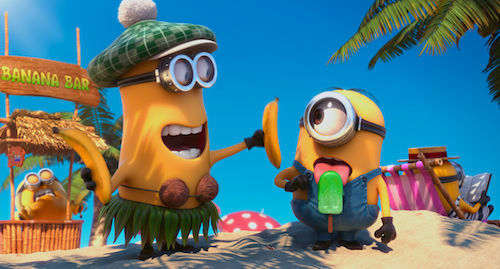 Despicable Me 2 is also nominated in that category. Behind both those movies in box office success is The Croods, a somewhat surprising hit which has been earning even more love since its release on video. The prehistoric comedy has the least critical favor among the nominees. But what it does have is the director with the most Oscar nominations so far without a win. Unfortunately, I don't think third time's the charm for Chris Sanders. 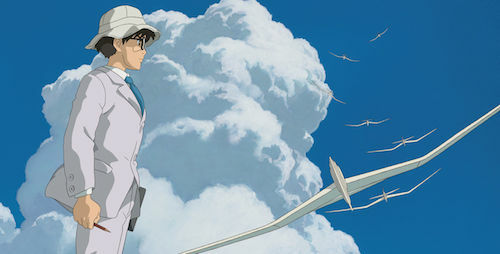 Next we have The Wind Rises, directed by another three-time nominee in this category. But Hayao Miyazaki did win on one of his occasions, for Spirited Away. One of this year's two seemingly obligatory foreign entries, the Japanese film has a lot of hard-core fans, yet it also might be too controversial for some voters given criticisms against its treatment of World War II atrocities. 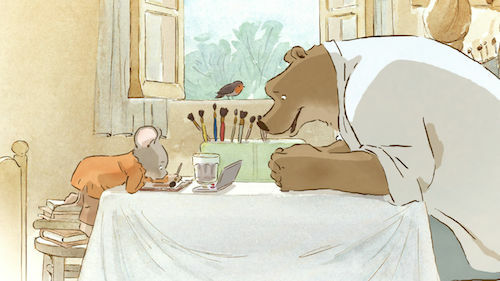 Finally there's the French-Belgian animated feature Ernest & Celestine. We can't really gauge the popularity on this one since it won't be released in the U.S. until March 14. However, it has received a number of reviews already, all of them positive, giving this contender the best Rotten Tomatoes score of the bunch. If it were to win, it'd be the biggest upset of the night yet would leave a lot of home viewers curious or maybe just confused about what it is. If Frozen is the expected winner of the Oscar for Best Animated Feature, it is still apparently not the favorite choice for everyone. Which of the five nominees should get the award instead? We polled users on Twitter to find out their preferred pick. Below are the results followed by a few select tweets. @thefilmcynic Frozen will win, but it's ridiculous that Monsters U. wasn't nominated.